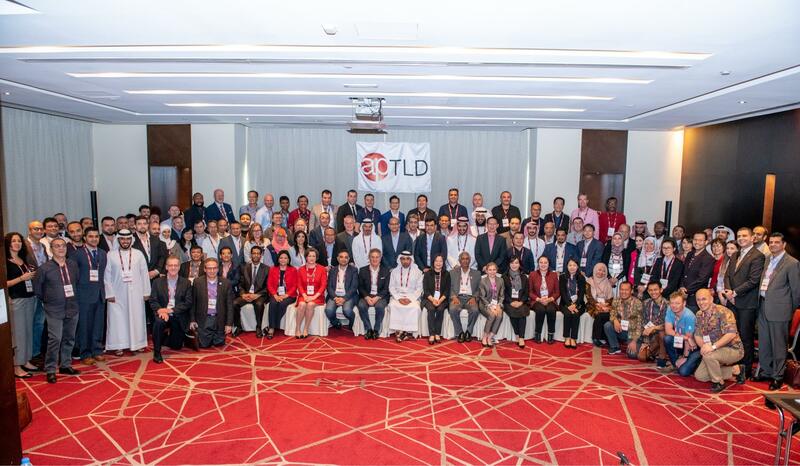 This month, Domain Name Commissioner Brent Carey travelled to Dubai to attend the Asia Pacific Top Level Domain Name Association’s 75th conference (APTLD 75). Topics at APTLD 75 included GDPR, DNS Security, and the rights and responsibilities of registrants. complaints and disputes in the .nz space, and how the Domain Name Commission handles these. As part of the Commission’s ongoing commitment to improving the safety of the .nz space, we are reworking the section of the DNC website that deals with complaints and disputes. Check it out here. any other complaints, including complaints about providers of .nz domain names. Domain name holders (registrants) are required to supply and maintain accurate contact details on the registration record for their domain names. If registration details appear inaccurate or falsified, the Domain Name Commission can investigate. The Commission encourages anyone who is concerned about a .nz domain name to get in touch with our contact centre: info@dnc.org.nz. The Dispute Resolution Service (DRS) has been a staple DNC service since its introduction in 2006. The DRS is used for situations where disputes arise over the registration of .nz domain names. A full review of the service is in the process of being planned; the goal is to bring the DRS into line with online dispute resolution best practice. The Domain Name Commission’s mandate to handle complaints also extends to consumer complaints regarding .nz authorised registrars. If you have an issue with a .nz authorised registrar, don’t hesitate to get in touch with our contact centre. 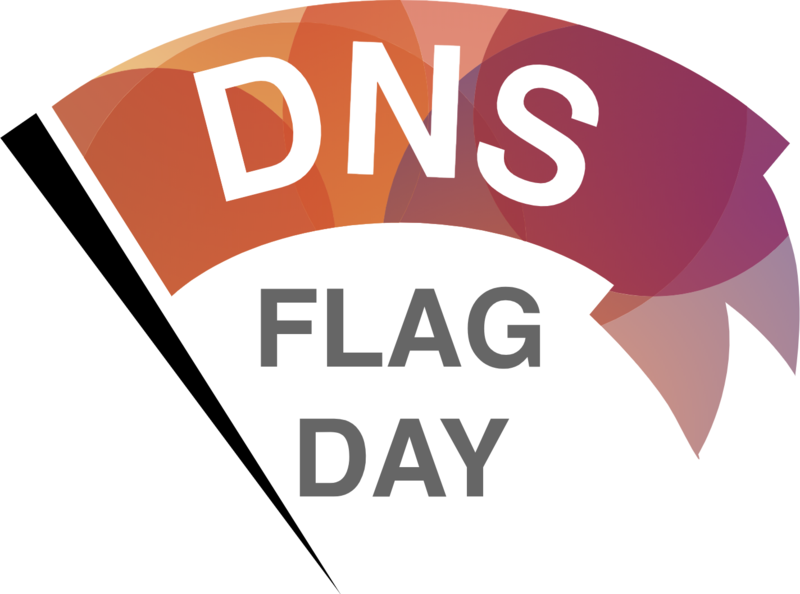 February 1 was DNS Flag Day, the date allocated for several global DNS updates that were set to break thousands of domain names across the world. Non-compliant DNS implementations no longer work after the Flag Day 2019 changes. As part of ensuring the .nz space was ready for Flag Day, the Domain Name Commission partnered with the InternetNZ Research Team to identify problem .nz domains and warn registrants of the outcome of inaction. As part of this work, the Domain Name Commission emailed over 5000 registrants to warn them of the impending changes. A scan conducted in July 2018 identified over 8000 domain names that were expected to break on DNS Flag Day. By the end of January 2019, that number had decreased to just over 500. The DNC & InternetNZ approach is aligned with a number of other countries, such as the Czech Republic, Chile, and the Netherlands: all countries that invested significantly in measuring the impact of DNS Flag Day and informing their citizens of the impact of the changes. Our contemporaries at the .au Domain Administration (auDA) have identified a pattern of .au registrants receiving unsolicited invoices requesting payment to register a .com domain name which corresponds with their existing domain name. The letters confusingly resemble an invoice, which could lead the recipient to incorrectly assume they are required to pay it, or indeed that it is an invoice for their existing domain name registration. This particular sales technique has been observed before, and .nz registrants are not immune. If you receive an email like this, please be aware, you are under no obligation to register any other domain name that corresponds with your existing registration. For questions relating to your .nz domain name, your registrar is likely the best first port of call. If you’re not sure who your registrar is, you can find out by performing a .nz registration data query (also known as a WHOIS search). You can do so by inputting your domain name in the search domains box on our website. The first few months of the year are usually quieter for the DNC’s contact centre. Despite this, the contact centre has received over 160 enquiries to date in 2019. This includes 47 phone calls. You can reach our contact centre by email on info@dnc.org.nz, or by calling 0800 101 151. The .nz Annual Conference is being held in Auckland from May 2 – 3. Day one of the conference is open to any organisation involved in the sale and promotion of .nz domain names. The theme for the 2019 conference is innovation. This topic encourages us to discuss insights that could lead to change in the industry, particularly focusing on security and growth. The second day is open to .nz authorised Registrars only and is a half day workshop on innovation, being facilitated by Creative HQ. The goal of this session is to provide participants with a tangible innovative idea to be able to work on once the conference is over. For more information and to register your attendance visit the InternetNZ website.